Zimbabwe’s December 2018 inflation rate rose to 42.09 percent, evoking hyperinflation memories that the country experienced before Government abandoned its local currency and dollarised in 2009. An inflation rate of 50 percent per month is considered as hyperinflation. In 2008, the country’s inflation rate topped 231 million percent. Current inflation figures are, however, still far from reaching those levels. The year-on-year inflation rate for the month of December 2018 as measured by the all items Consumer Price Index (CPI) stood at 42,09 percent gaining 11,08 percentage points on the November 2018 rate of 31,01 percent. This means that prices as measured by the all items CPI increased by an average of 42,09 percent between December 2017 and December 2018. Food prices sky-rocketed following the introduction of a 2 percent tax and ballooning illegal foreign currency rates since October last year. The year on year Food and Non Alcoholic beverages inflation prone to transitory shocks that stood at 53,68 percent is already in the hyperinflation territory, whilst the non-food inflation rate was 36,48 percent. The month on month Food and Non Alcoholic Beverages inflation rate stood at 9,07 percent in December 2018, shedding 5,46 percentage points on the November 2018 rate of 14,53 percent. The month on month non-food inflation rate stood at 9,01 percent, gaining 2,51 percentage points on the November 2018 rate of 6,50 percent. 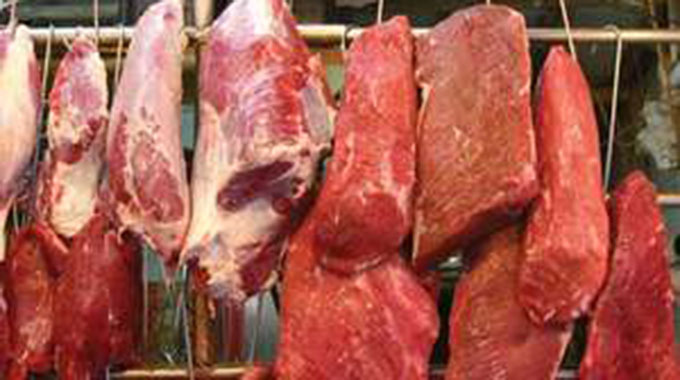 Some of the highest inflation figures for the period were recorded in meat with the year-on-year inflation for December at 67,69 percent, oil and fats inflation was at 69,68 percent. Fruits, which are mostly imported had inflation at 64,98 percent while bread, which was in short supply during the period had its inflation at 45,66 percent. As we headed for back to school in January, inflation of clothing material was at 111,7 percent, one of the highest for the period. Shoes and footwear inflation stood at 64,86 percent. For those without electricity, they had to cough up more for gas, with the December year-on-year inflation rate at 85,18 percent. Harare has several suburbs that are yet to be connected to the national grid. Those who partake alcoholic beverages had to contend with a 23,77 percent Inflation rate. This, however, reflects the price disparities and distortions being witnessed in the market as Delta Beverages had not yet put up prices during that period. The market, however, experienced shortages that saw dealers and traders sleeping in queues to access the commodity. In some areas it was a bleak Christmas as Delta could not meet demand. Tobacco also saw inflation rates going up at 31,48 percent, this could be a result of increased excise duty from the 2019 National Budget Statement. In his 2019 Nation Budget Statement, Finance and Economic Development Minister Mthuli Ncube increased excise duty on cigarettes to US$25 per 1 000 sticks form US$20. Tenants are, however, having it easy as rental inflation went up by just 5,02 percent. However, for those who had to do maintenance and repair of the dwellings they were faced with a 75,55 percent inflation rate. One cannot afford to fall sick any more with the year-on-year inflation figures for pharmaceutical products having reached 62,29 percent. Travelling from one place to another also became very expensive with the inflation rate now at 83,27 percent. 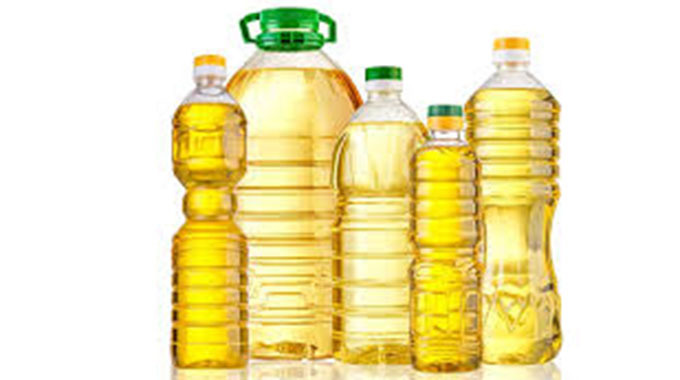 This, observers say, was triggered by shortage of foreign currency to pay for critical imports such as fuel, wheat, and soya bean for cooking oil. There were no price increases for electricity and other utilities such as water supply, refuse collection, and sewerage collection.